One of the best features of Android in the past few years has been the Do Not Disturb mode. This user-friendly way of controlling alerts, notifications and alarms have been adapted by different OEM’s, and in a unique way by OnePlus. With the release of OnePlus 2, the company brought in an Alert Slider button, which helps you switch between different sound profiles. 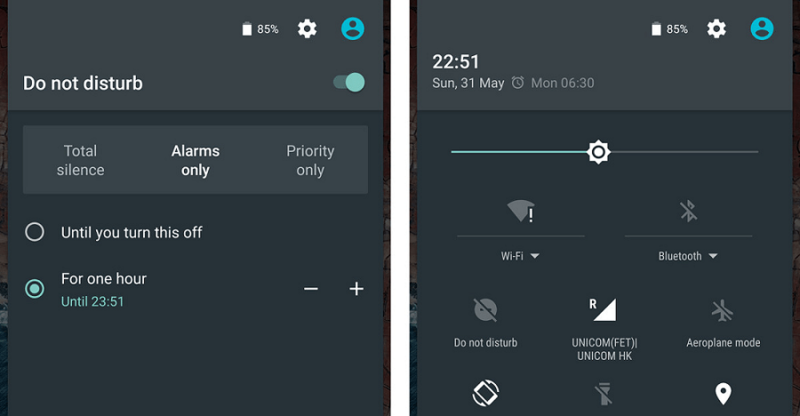 The Alert Slider has since been adopted by the OnePlus 3 and 3T and can be easily configured to create your personalized Do Not Disturb profile. However, OnePlus 3 and 3T makes it much more convenient to switch between these modes. The default position of the Alert Slider is all the way down, which is the All Notifications mode, and you can activate Priority and Silent by moving the slider upwards. To dive into the Alert Slider configuration, head over to the Settings app on your OnePlus 3 and 3T and navigate to the Alert Slider tab. In the Alert Slider menu, you can find the Priority Settings tab, which allows you to select what kind of notifications are allowed when you activate the Priority mode. By using the toggle switch next to options such as Alarms, Media, Reminders, and Events, you can choose whether or not to be notified about them when using Priority mode. 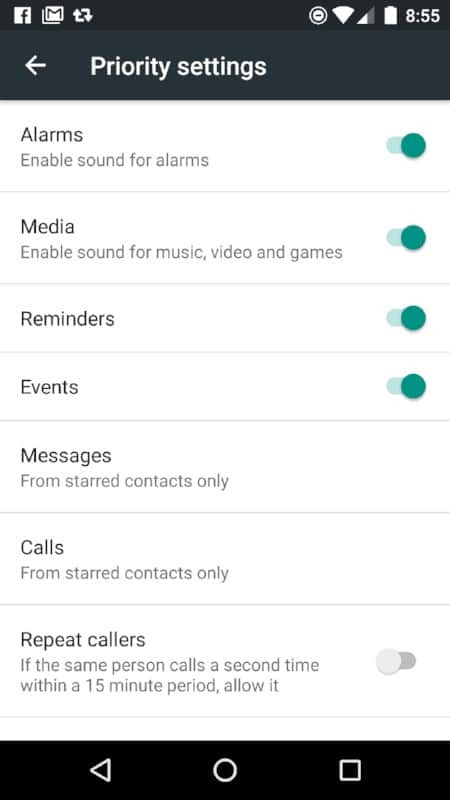 There is also a Messages and Calls section which gives you a better grip on which notifications should be allowed. In the Silent mode settings, you can only choose to enable the sounds for Alarms and for Music, Video, and Games. Do share your thoughts on the Alert Slider of the OnePlus 3 and 3T in the comments section below.